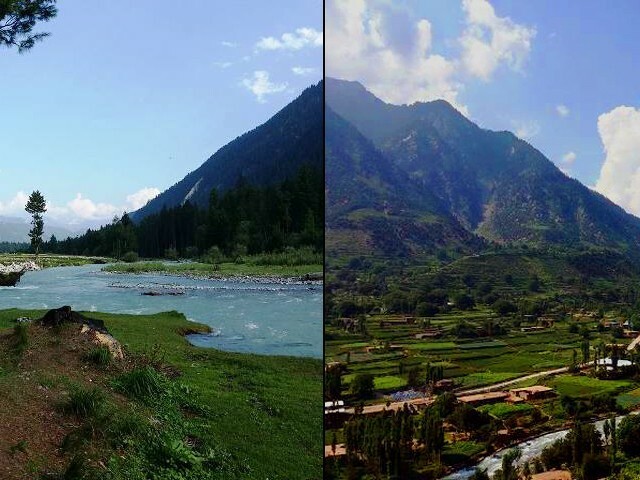 Kumrat is a newly explored valley in Upper Dir, Khyber Pakhtunkhwa (K-P), which became a popular tourist destination after the Pakistan Tehreek-e-Insaf (PTI) leader, Imran Khan, showed up there to boost tourism in the province. 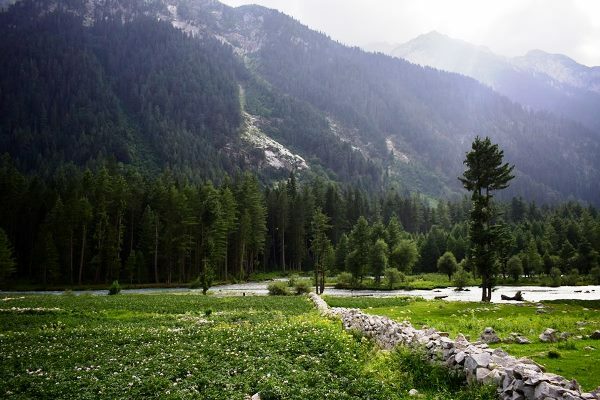 While a group of friends and I were chalking out a plan to explore the northern areas of the country this summer, we too decided to visit Kumrat in light of its growing popularity. Our journey started from Mansehra, and we travelled through Battagram and Shangla to reach Swat. 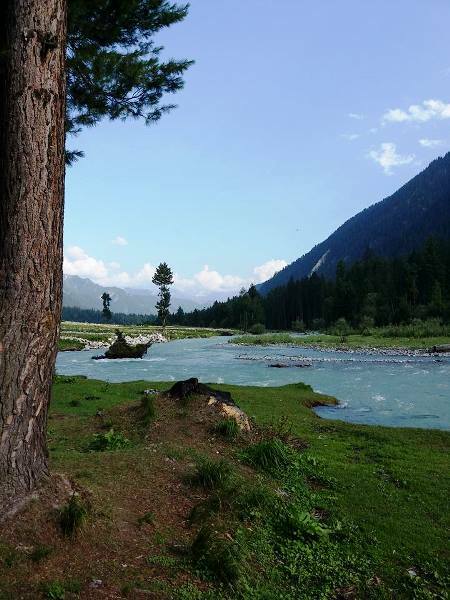 Given our arduous itinerary due to the time spent in Mansehra, Malam Jabba and Kalam, we were only left with a day to explore the serenity of Kumrat if we were to follow our travel plan on schedule. 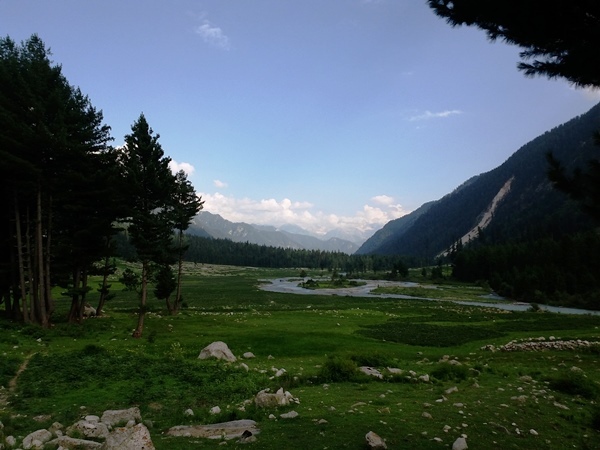 However, we were all in agreement that, even if for a few hours, Kumrat was a destination that had to be explored. Panoramic view of the mountains. 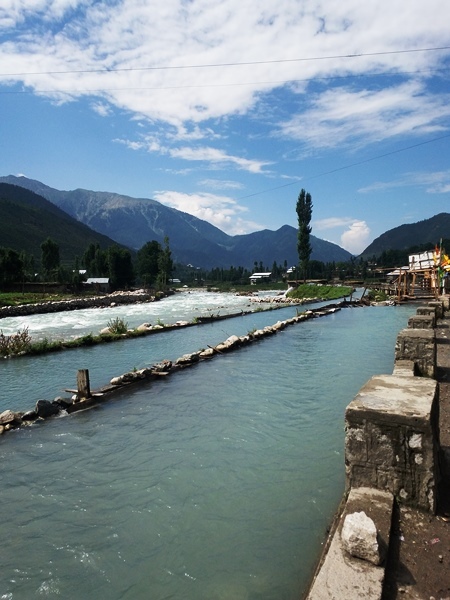 To avail as much daylight as we could, we left for Kumrat early in the morning, and the drive to the valley ended up being as serene and beautiful as we expected Kumrat to be! 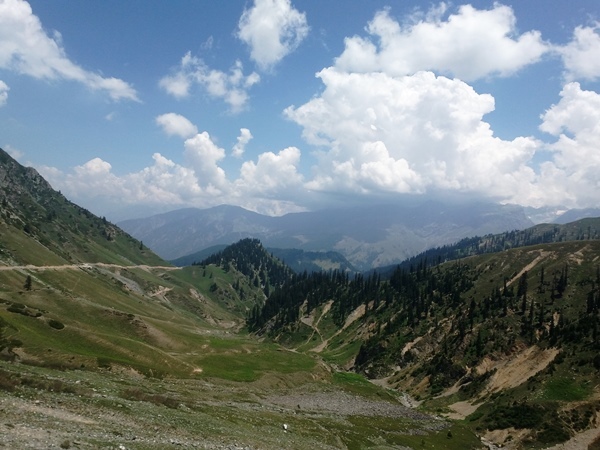 After leaving Kalam, we passed through Utror, experiencing its alluring views and crossing a mammoth mountain to reach the summit called the Bargoi Top. 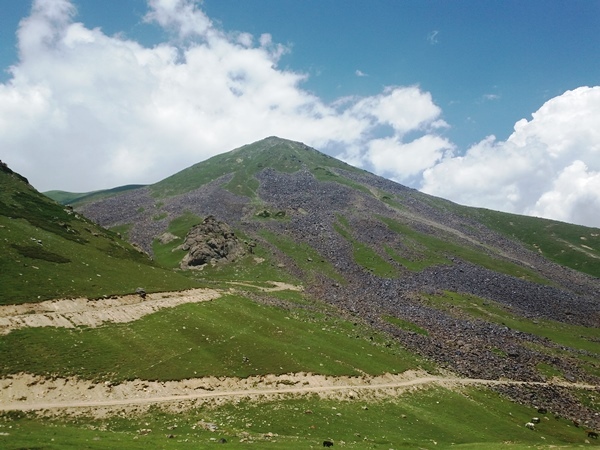 Our way up to the Bargoi Top. 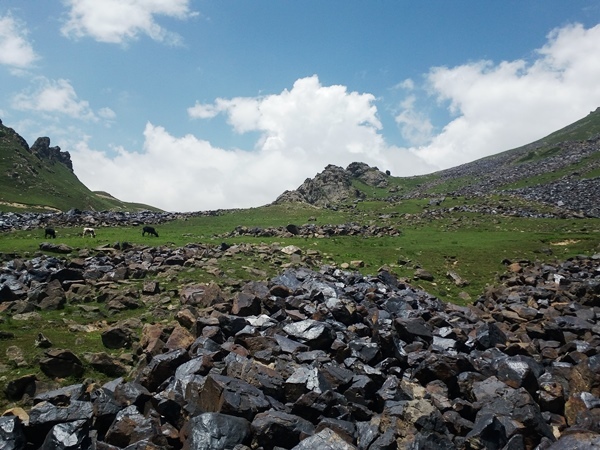 After stopping for some tea at the Bargoi summit to freshen up, we whisked through the Bargoi pass, which lies at an altitude of more than 11,000 feet and offers a magnificent view of Lamooti. 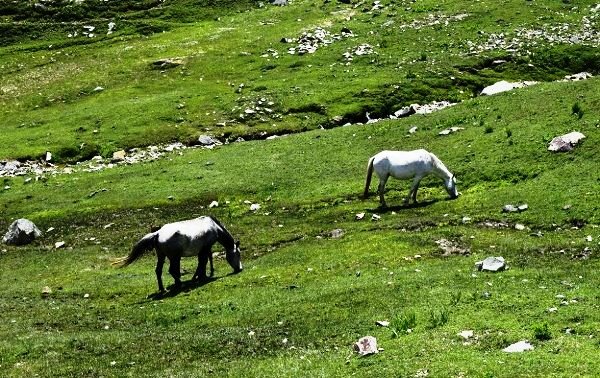 What came as a surprise as we moved along this majestic pass was how gorgeously it reflected the Deosai plains in addition to its rich green forests, colourful flowers, beautifully furred horses and parched black stones. Horses in a lush green field. The colour green was dominant as far as one could see, making it hard to look away. Besides, the glaciers covering the tops of mountains, always out of reach, made the scenery even more inticing to a nature-lover. Green as far as the eye could see. 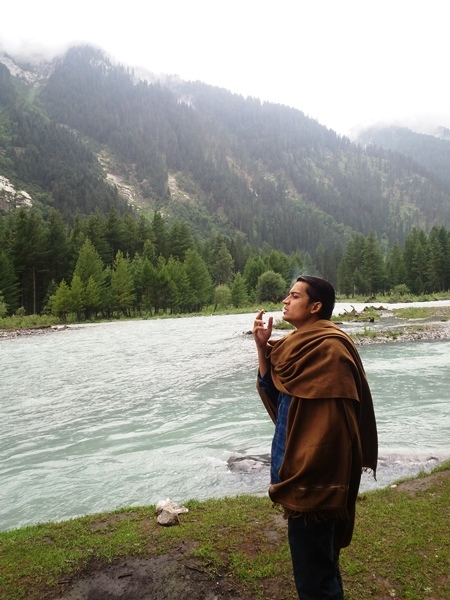 At last, we were near a village, Thal in Upper Dir, also known as the starting point of Kumrat. 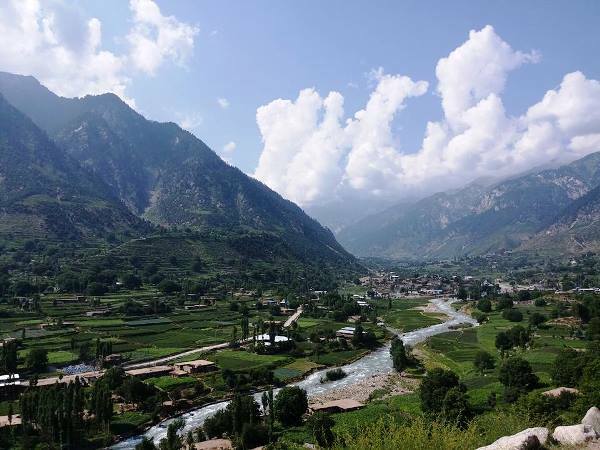 As our jeep slowed down to cross the check post, I was left spellbound and enthralled as I witnessed the most beautiful village I had ever seen in my life. Irrigation system at the Thal Village. The view of this village, inundated with lush green fields on the hillside, along with sparsely settled houses, left us mesmerised. What added to the life of the village was the river flowing through it, which may not seem like a big deal to the denizens, but was an enormous attraction for us tourists. 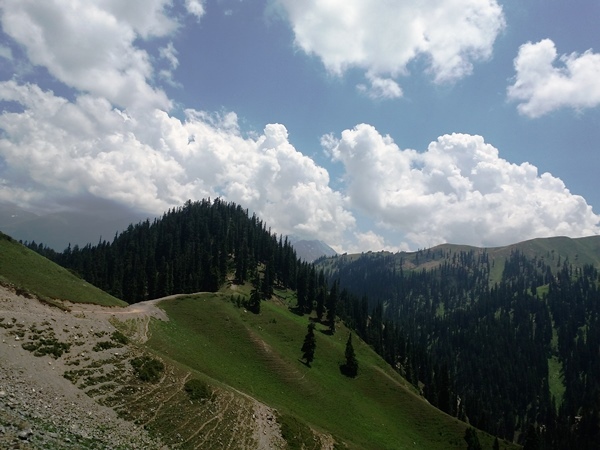 Beyond the village, there appeared a distinct landscape with the forest comprising of pine and deodar trees. The eyes could only see greenery all along the road, nourished by a blue river streaming through the valley gracefully and making a delicate sound that diluted all our woes into nature. 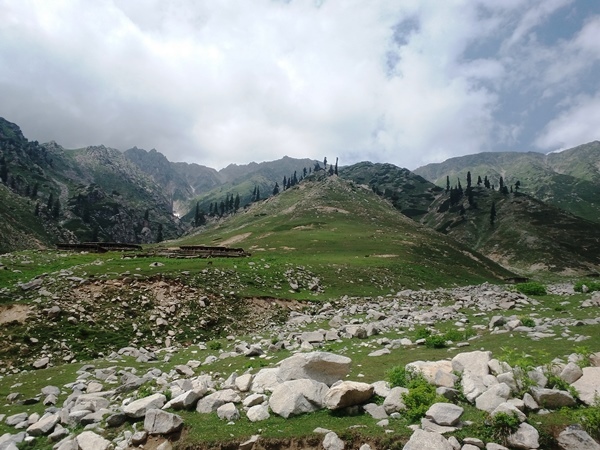 The mountains appeared to be laying their arms on both sides, as they seemed to guard the valley of Kumrat. After the hectic drive of the day, we stopped at a small hotel to call it a day. With the sun about to set and the dangers of the route, we decided to not take any chances and pick up the next day, in order to make the most of the diversity of nature the view had to offer. As we rested, I wasted no time in lying down in the river – my attempt at romancing with nature. If only the temperature of the water had been higher than and not as glacial as it was, I would have stayed in that river like it was my last swim. Luckily, the river wasn’t deep and I could walk in it easily and enjoy its exquisiteness without the fear of being carried away. Taking a smoke break by the river. One had to admit, the setting was so beautiful that our group split up almost entirely. Everyone preferred to spend some time enjoying the natural beauty around them in solitude, either by taking a long walk in the forest or simply sitting by the river. Most of my friends, especially the young ones, could not help but start making plans of returning with their wives. We thought that the beauty would be limited to the day and that it could not possibly get more idyllic than it already was – we were wrong. 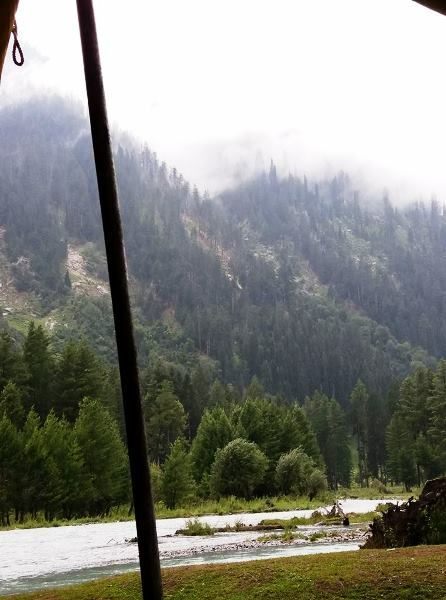 We were camping in tents beside the river Pinjgora for the night, and what more could one ask for in such an ideal place and in such ideal weather, other than spending the night at a riverside camp? Some of us started a very amateur bonfire, and as the sun finally left us for the day, we played some trance music and rocked the valley with our attempts at dancing. Idyllic setting for a camp by the river. As the night sky lit up with stars, it began to get colder. After some trout fish for dinner (a specialty of the region), we bundled up to escape the chill and spend a night under the stars. It was like a fantasy come true for us all; making it both hard to fall asleep and the most peaceful sleep we had in a long while. The next day, I woke up early to witness the crack of dawn. A feeling of peace, serenity and calm overwhelmed me as I came out of my tent. The sky was tranquil and free of all chaos, while the mountains and trees that surrounded us were engulfed in fog. In fact, the fog was also flowing on the surface of the river, making it look magical and seem unreal. Pinjgora River in the morning. 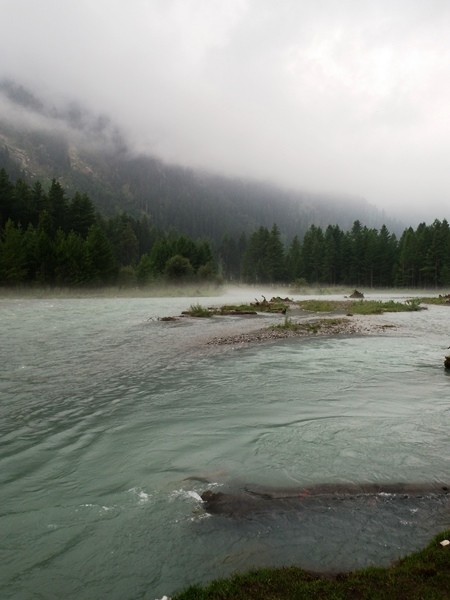 Coming to Kumrat was a random and impulsive decision, and yet it made the best part of our trip to the north. When it was time to leave, I was surprised to find myself wanting to stay longer, to not let go of the beauty that I had submerged myself into. The only thing I could do to let go was to make a vow to return again to this heaven on earth – and I plan to do that exactly. The writer is a civil engineer with a deep interest in literature, politics, travelling, and nature. 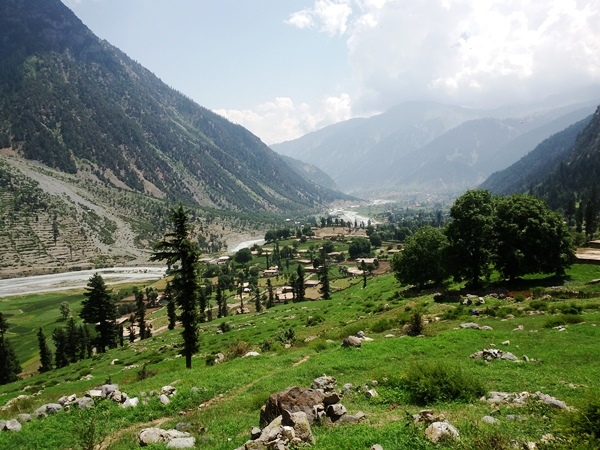 One wonders about the politicians like Imran Khan who can only thnk of tourism for this beautiful land and not for an industry to upgrade the life style of the locals who live in Kumrat area? What a shame.